With the Synchronisation module you can enter sales and purchases on your iPhone and they can sync with your iPad and vice versa. Maybe you have your iPad at the office, your iPad mini at home, and your iPhone in your pocket. 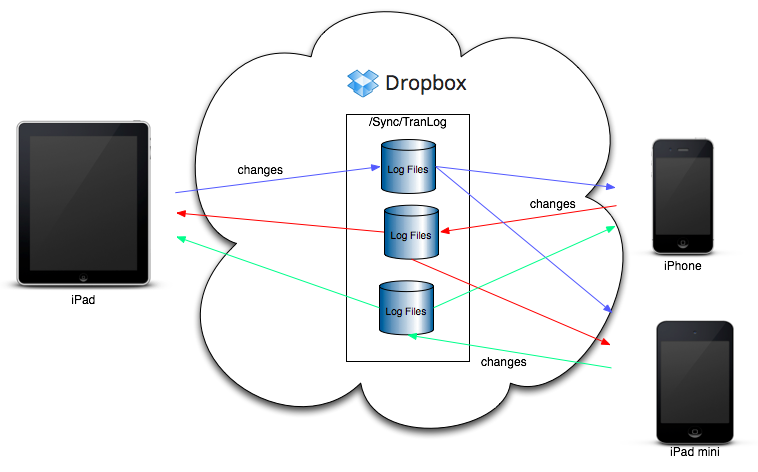 Using the sync with Dropbox facility will enable you to keep all your devices in sync and enter information no matter where you are. 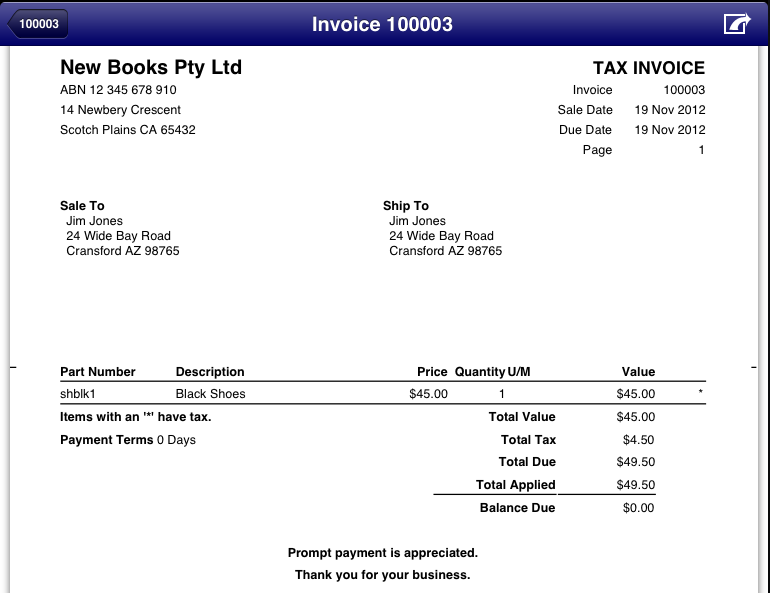 No matter where you are you can generate an invoice and email it to your customer immediately. Gone are the days of having to return to the office and key in all of your manually written invoices. 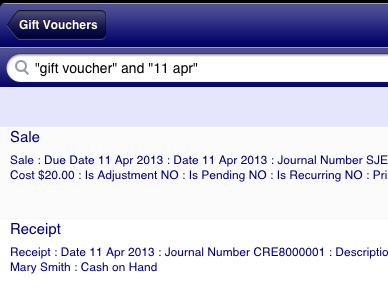 If you have an AirPrint portable printer then you can even print your invoices while away from the office. With the Multi-Currency module you can work in any currency and even handle multiple currencies all at once. If you travel, or operate a business that buys and sells across international borders then you can track your transactions in both your local currency and the foreign currencies that you deal with. 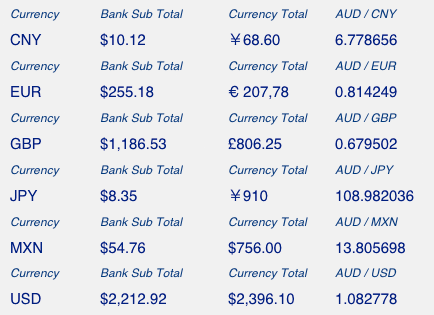 Even if your sales involve multiple currencies you can still process them and receive a single payment. We are an english speaking software development company however you can configure Bookkeeping Pro to use your own language. All titles on invoices, quotes, orders, rfqs, and reports can be changed to meet your needs. Any data you enter can be in any language supported by your iOS device. The new native PDF engine can generate PDFs using any font available on your iOS device. 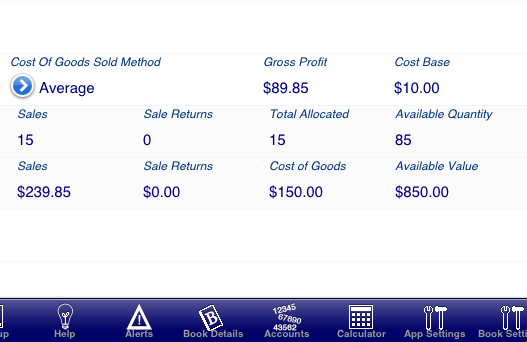 The dashboard in Bookkeeping Pro gives you quick access to the vast array of the functions built into the program. 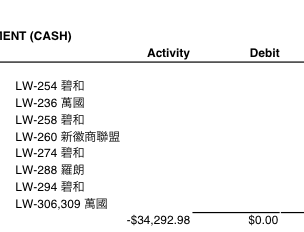 The dashboard also serves as a status indicator for transactions entered. You can quickly see the number of sales and receipts, purchases and payments, or the number of alerts that require action. 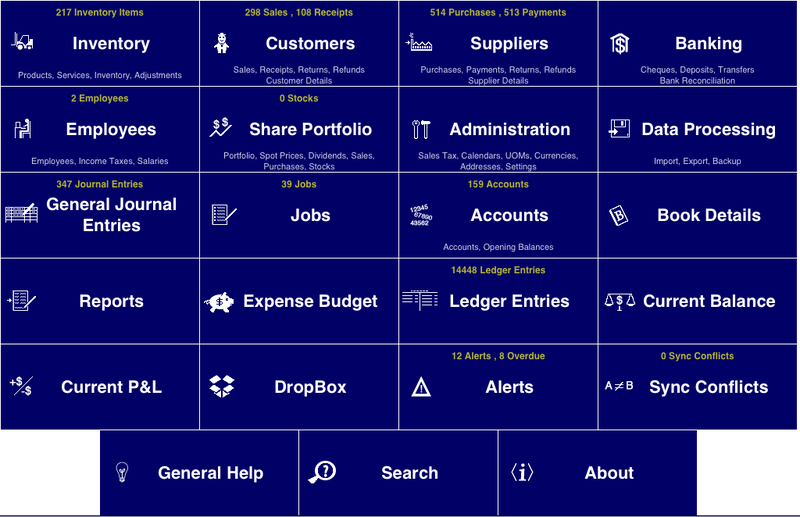 The Products and Services module can be used for more than just tracking inventory items. You can use it to set up products and services that you buy and sell as well. Use it as a convenient way to default prices, descriptions, currencies, units of measure, and other details relating to sale and purchase items. You can configure an item as inventoried, only for sales, or only for purchases. Set up your own categories to group related items. Add a photo from the photo library to make selecting the correct item even easier. 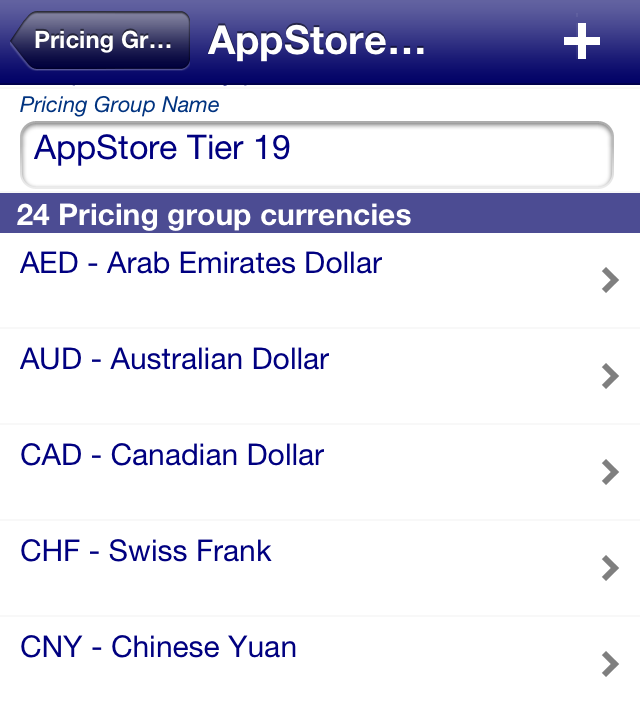 If you sell the same product or service in multiple currencies then you can configure a pricing group and set the appropriate price for each currency. Associate the same pricing group with multiple items if you have more than one product that uses the same set of prices. Change the price on the pricing group and it will be changed for all associated items. You can use the same facility to set both a default buy price and default sell price for each currency. If you want to use a fixed exchange rate then you can also set the local currency buy and sell price. If your business uses the average cost base method of calculating cost of goods sold then the Products & Services module can calculate it automatically. Bookkeeping will track your purchase costs and use these to calculate the cost of goods sold for each item that you sell that is inventoried. If you sell an item that you don't have in stock then Bookkeeping will wait until you have purchased more stock and then calculate the cost of goods sold on those sold items. 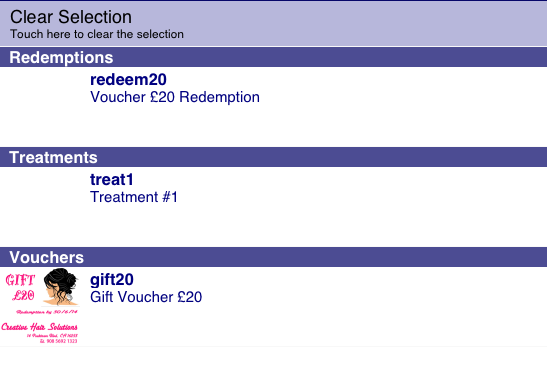 As your buying costs change the cost base will automatically be adjusted and used as the basis for any future sales. 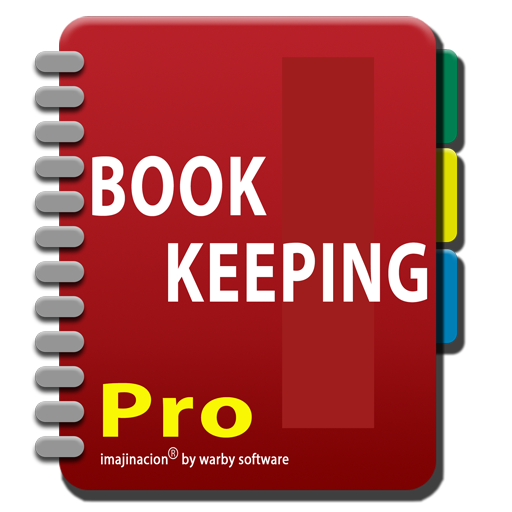 If you are in the middle of entering something in Bookkeeping Pro and need to do something else on another screen then it's not a problem. 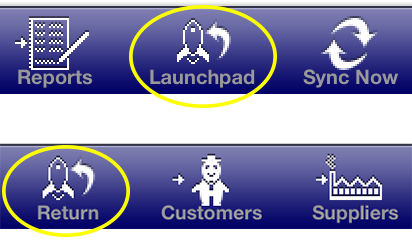 The "Launchpad" button on the toolbar will take you immediately to the dashboard where you can access any function within the program. When you are finished press the "Return" button on the toolbar to be taken right back to what you were doing. It is no longer necessary to traverse through endless screens to find your way back to the screen you were on.